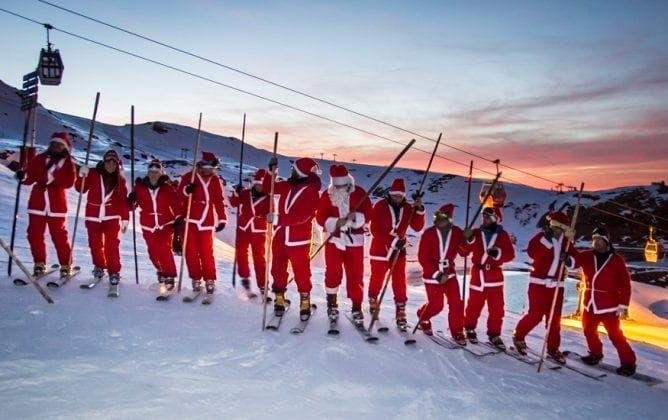 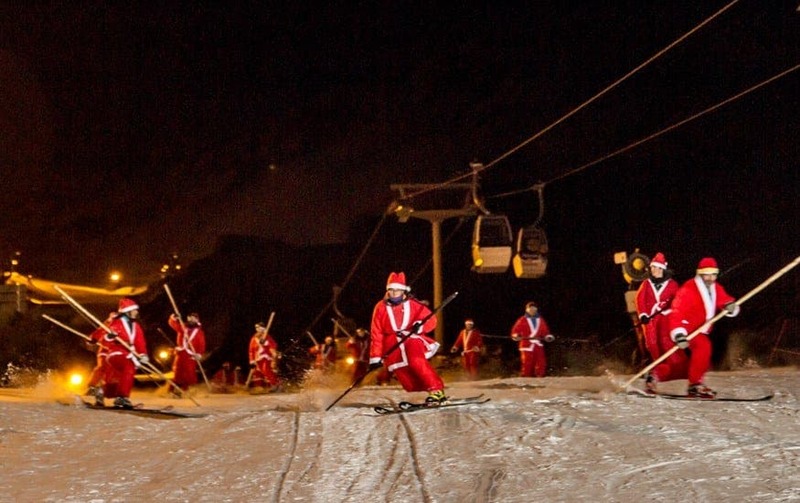 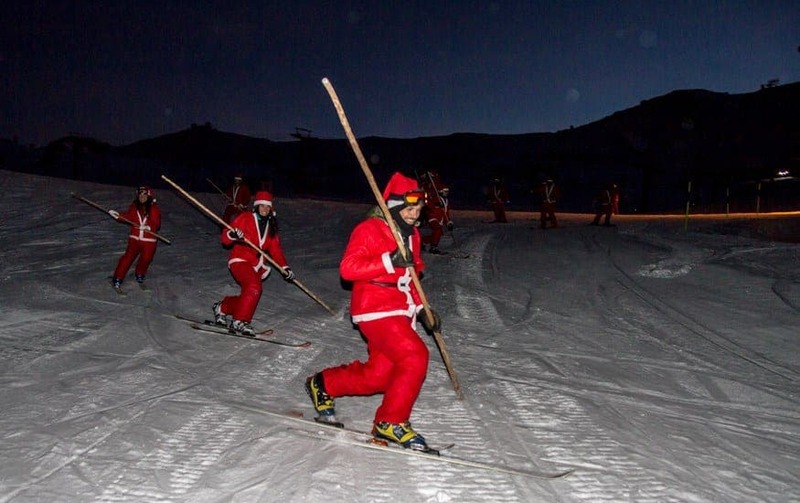 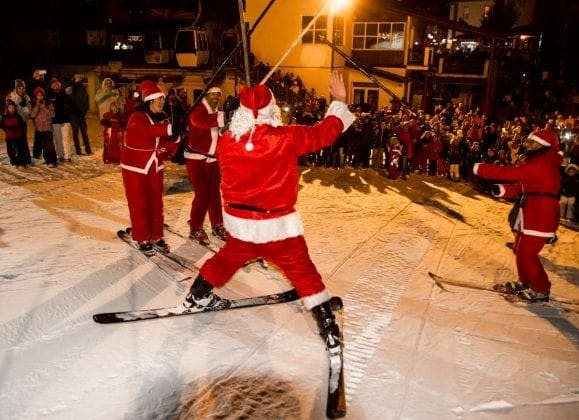 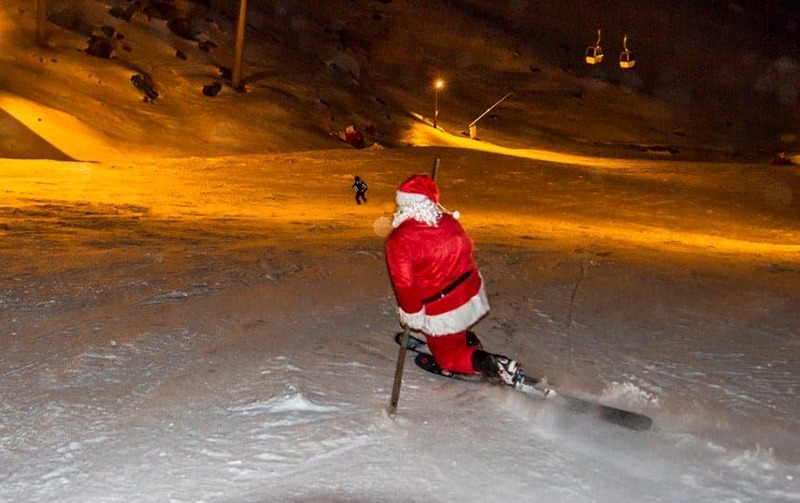 Santa Claus opens the holidays at Sierra Nevada skiing down the illuminated track of El Rio accompanied by 20 of his festive expert skiers. 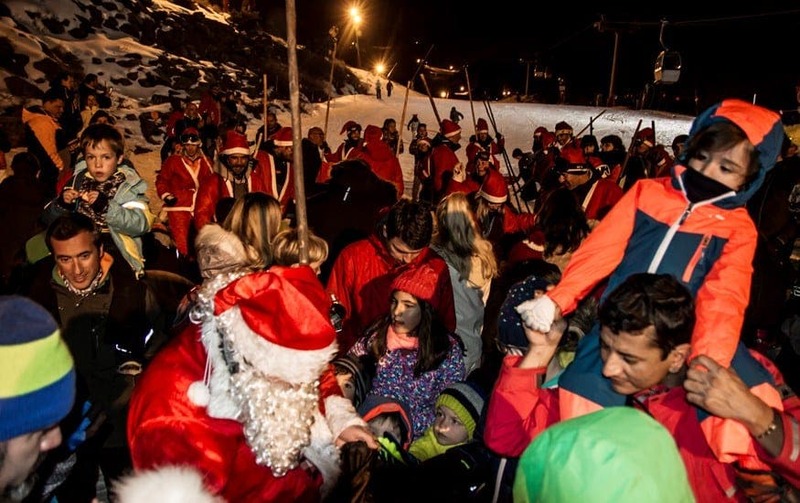 Dozens of children were awaiting his descent from the slopes and received candy as part of the Christmas program which also includes the screening of up to 7 children’s films in the telecabine cinema (27, 28, 29 and 30 December, and 2, 3 and 4 January), children’s workshops (2 and 3 January) and concerts in the square of Andalucía de Pradollano (27 and 31 December). 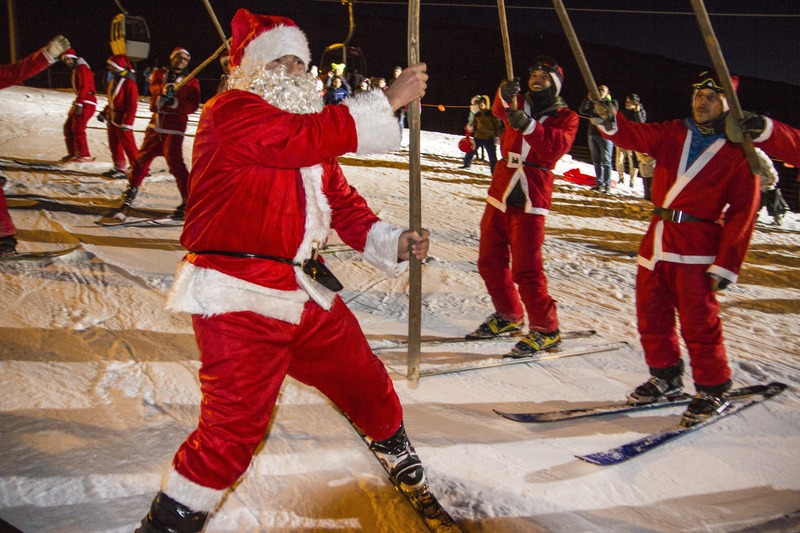 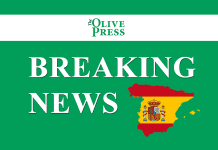 You can also catch the Three Kings on the evening of January 5th at the popular ski resort.